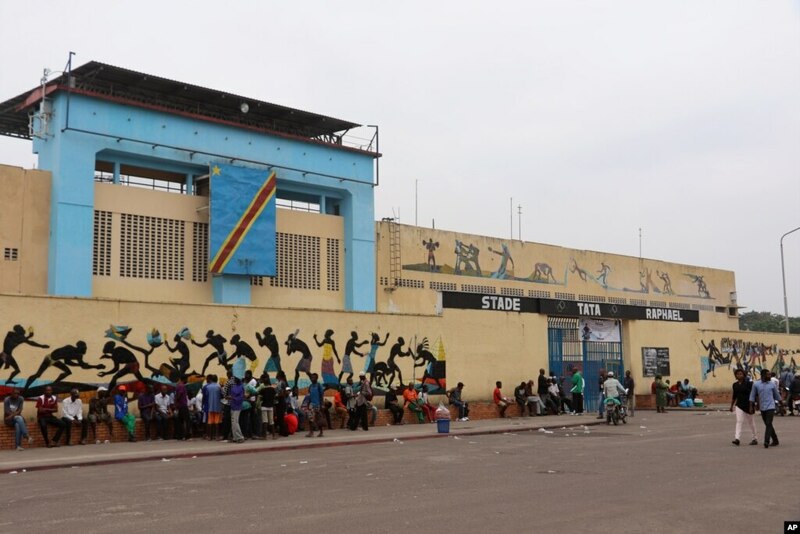 A scene outside Tata Raphael Stadium in Kinshasa, D.R.C., June, 4, 2016. The stadium is where Muhammad Ali and George Foreman fought in October 1974. Was Muhammad Ali a Sufi? Admirers of Muhammad Ali in the Democratic Republic of the Congo — where one of his most famous fights, the Rumble in the Jungle, took place — are mourning the death last Friday of the former world heavyweight boxing champion and influential social activist. Franklin Katunda, a Congolese now living in the United States, was just 5 when his father took him to Tata Raphael Stadium in Kinshasa, the venue where challenger Ali faced off against undefeated world champion George Foreman. 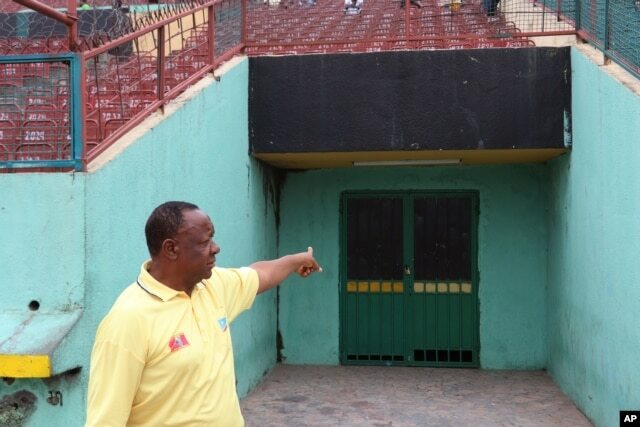 Congolese photographer Buddy Tshipamba points at the room from which boxer Muhammad Ali entered the stadium for his fight against George Foreman in Kinshasa, D.R.C., in October 1974. Katunda doesn’t remember specific things from the fight; he said he recalled only the ring in the middle of the stadium and the sheer number of wildly enthusiastic people. Something else will stay with him forever: the famous “Ali Bomaye” song, which meant “Ali Fight Him” or “Ali Kill Him” in the local Lingala language. “I will always remember that fight as Ali putting Africa on the map," Katunda said, "because agreeing to fight in a country that many had never heard of in the U.S. was an amazing decision.” And he continued to relive the moments long after the fight was over. 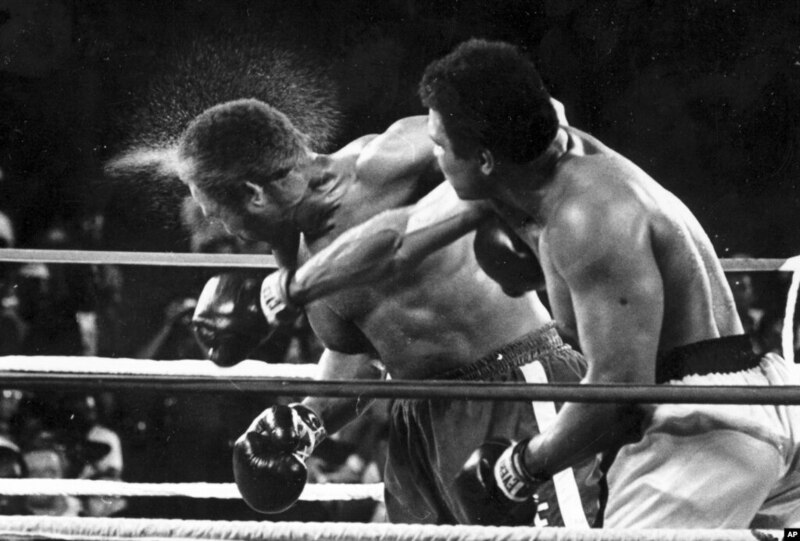 FILE - George Foreman takes a right to the head from challenger Muhammad Ali in the seventh round of the match dubbed the Rumble in the Jungle in Kinshasa, D.R.C., Oct. 30, 1974. Xavier Ntete, 50, also attended the Rumble in the Jungle. He was 8. Ntete recalled that Foreman was the favorite to win the bout, "because Foreman always ended his matches with a knockout." 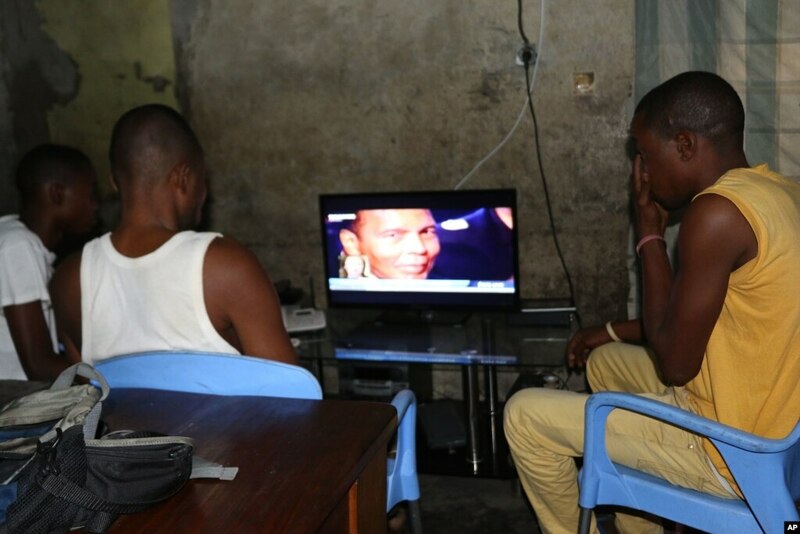 People in Kinshasa, D.R.C., look at a program reporting on the death of former heavyweight boxing champion Muhammad Ali, June 4, 2016. Florent Lungasilu, 68, was also among the estimated 60,000 fans who watch the fight in Kinshasa in 1974. "I was a fan of Foreman, but I also knew that Muhammad Ali was on another level," he said. "He was a great boxer and he proved it until his death." Today, Ali's legacy and impact in the country can be seen in places like the Muhammad Ali Keep Your Head High Boxing Club near Tata Raphael Stadium. "I am a boxer today because I was inspired by Muhammad Ali," Modestine Munga said. "I used to watch the Rumble in the Jungle match all the time. I studied Ali's boxing style, which inspired me a lot. ... There are no other boxers like Ali." 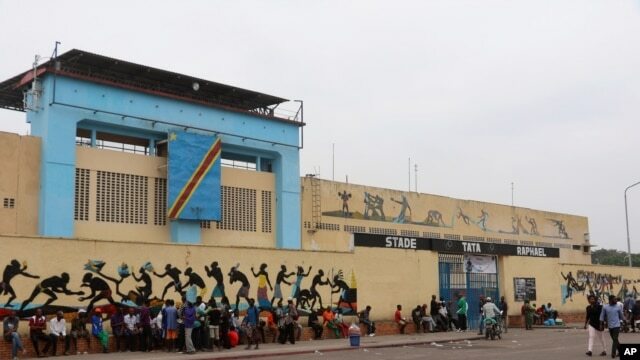 James Katambwa contributed to this report from Kinshasa for VOA's French-to-Africa service.